The innovative minds have paved the way for making marketing campaigns more effective and efficient in turning majority of a targeted audience to become loyal customers of various businesses. Thanks to the digital age, a lot of improvements have been identified and marketers make sure that these be taken care with great haste. Through the hasty pace of the digital era, the traditional practices in marketing have become better such as advertising brochures, business brochures, advertising flyers, and even business postcards. Yet, the digital era does not focus only on making these conventional practices better than ever for this, too, have birthed to web banners in the mid 90’s. 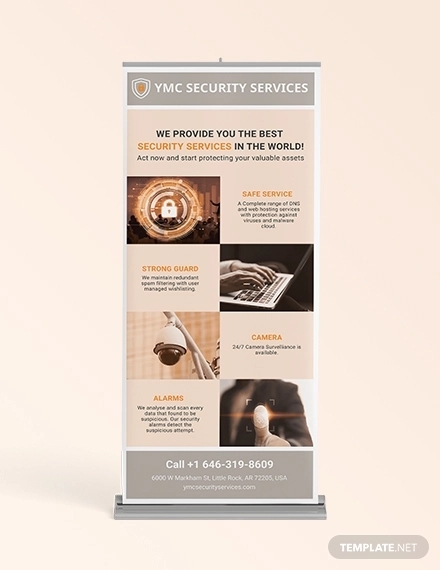 A roll up banner is not limited to be used in a business process as academic institutions and nonprofit organizations can also benefit from the specified tool in presenting particular information that they would like to disseminate or process that they would like to champion. 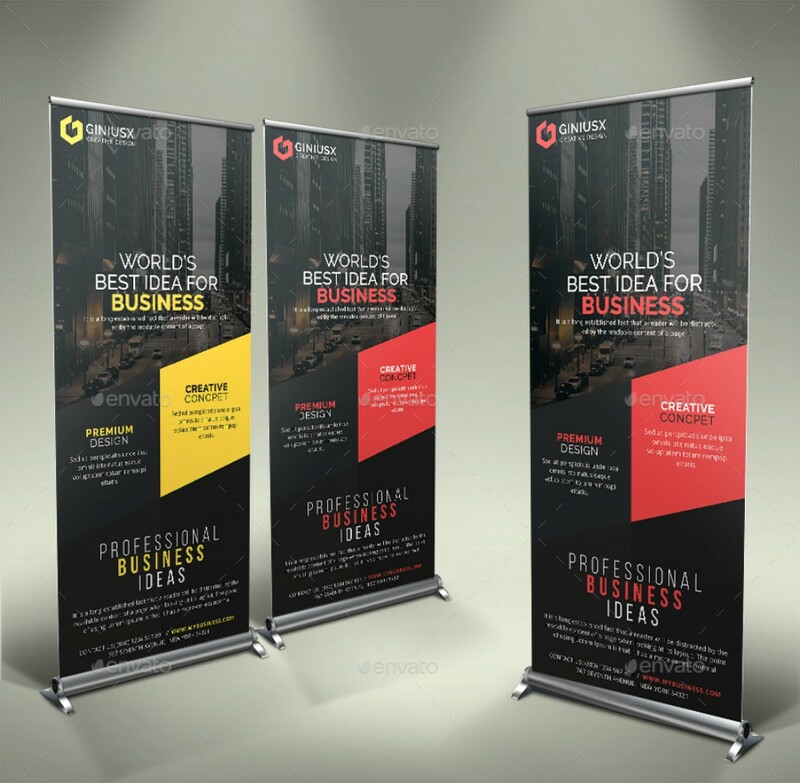 Coming up with the best idea to produce an effective banner can be challenging, not to mention mentally draining, and that is why we are here to help. 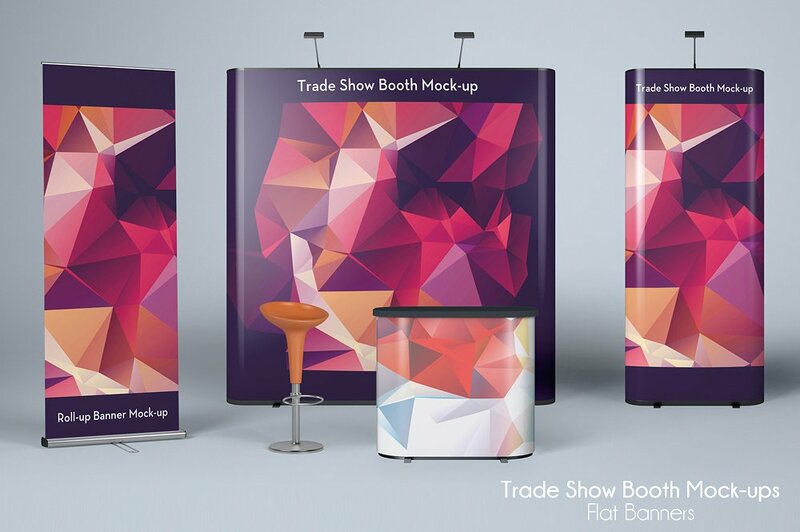 If you aren’t certain on how to create an effective roll-up banner, you may refer to the samples we put up below. Also, a section in this article highlights the advantages of roll-up banners to clarify all your hesitations should your confidence in resorting to this advertising tool remain shaky. Banners leave an intriguing impression to the onlookers. Banners are image driven and contain only too little information in its content about what’s being promoted. Yet, banners are still considered very informative because the images that graphic artists incorporate in them already delivers a strong message. Since there is too little content in it, curiosity can trigger the onlookers’ interests. 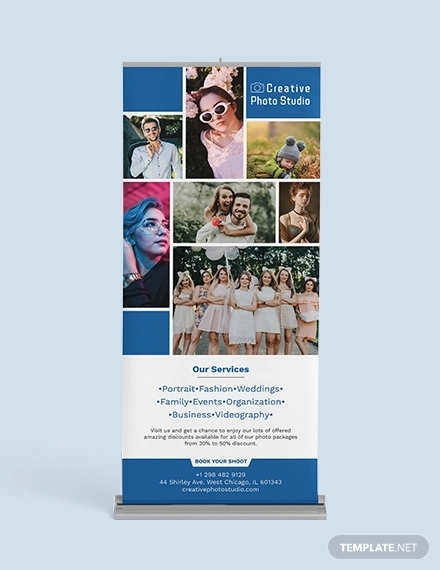 If the roll-up banner is used to recruit members in a nonprofit organization, even people who do not belong in the circle of targets you curated have the potential in becoming prospective members. Aside from recruiting prospective members or employees to hasten your company’s growth, you can promote newly developed products and services to the public– quickening the increase of product or service awareness. 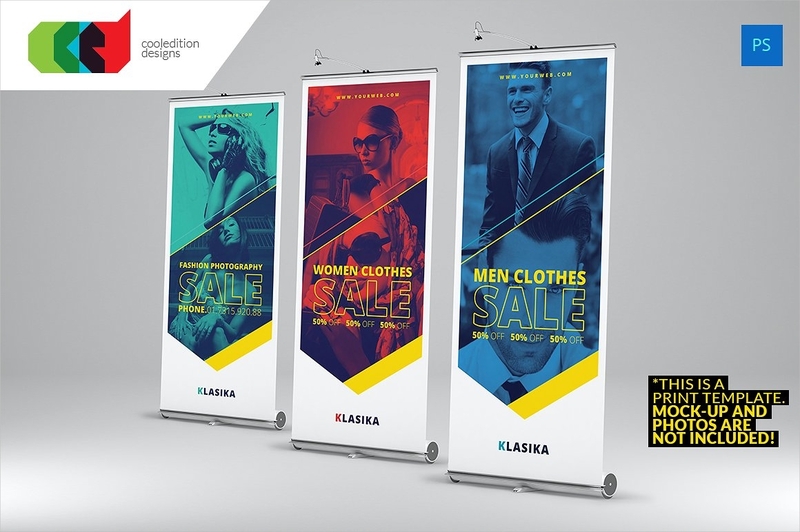 Additionally, roll-up banners are effective when used in advertising sales and discounts of various brands. 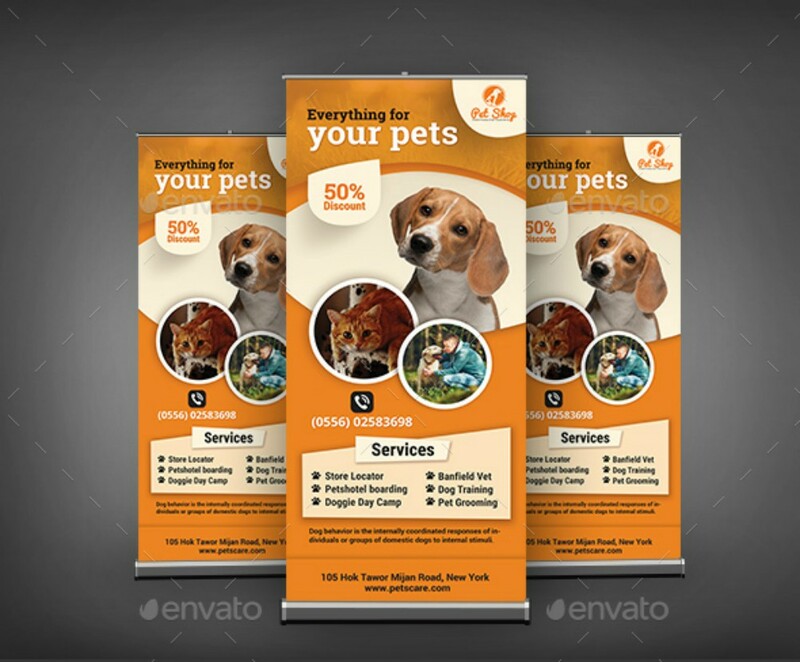 Roll-up banners and pop-up banners are alike in drawing the attention of targets. Ignoring a banner sure is hard for they can be seen almost everywhere in cities that shelter to different businesses. The ubiquity of roll up banners of small and established businesses causes banner blindness, especially if the banner is not crafted in a well-mannered procedure. 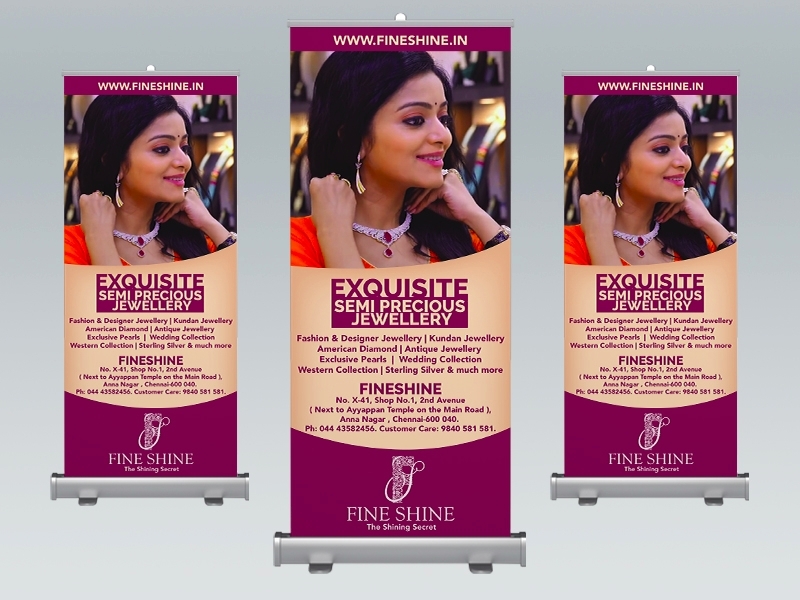 You might have been to a place that is filled with roll-up banners and are not certain which banner to look at when the designs on them are extremely close to being similar, promoting different brands with special features where product functions do not differ at all. You can consider these banners ineffective. Roll-up banners must draw the attention of a specific person in a place where your banner is at. In creating a banner you have to imagine that you will be displaying it in a place where other company banners can also be spotted. Be competitive when you are creating one and make sure that your banner will not be overwhelmed by other banners. Remember, a good advertising is one major factor that makes a brand profit and a banner that stands out from the rest guarantees you with success. Banners make advertising easy. A banner guarantees you a return on investment in the least amount of time. Due to the fact that it consists heavily of images, majority of the onlookers would suddenly want to know about your business. In a street filled with busy people, the distribution of pamphlets is sometimes ineffective because of its informative content that can take some of your targets’ time. 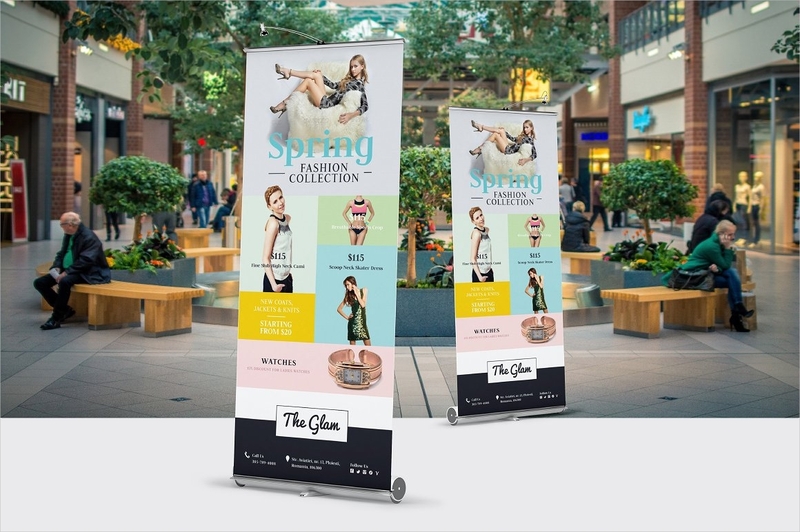 A roll-up banner’s informative images have the ability to communicate to your prospects without the need of a powerful content. From this, you can already say that marketing through the means of banners is not difficult. 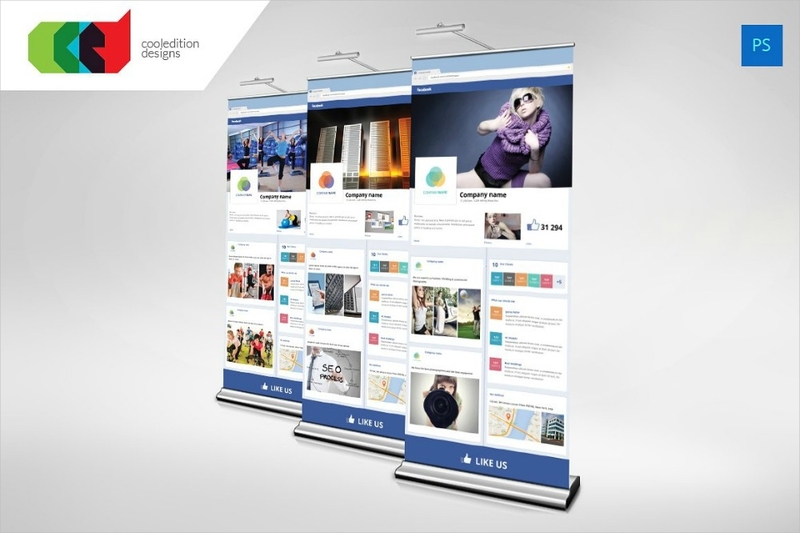 Roll-up banners can be used for multiple times. 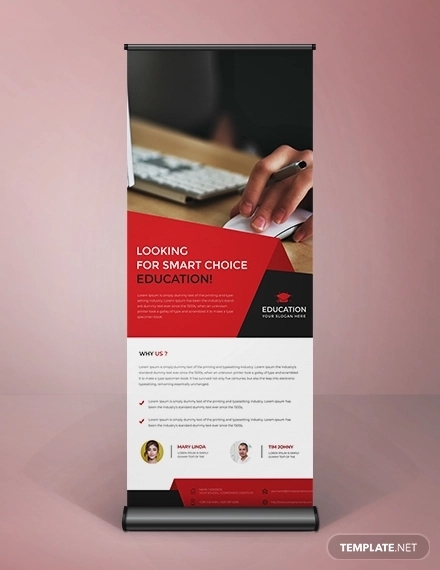 Unlike recruitment brochures, roll up banners can still be used when your company is in need of more employees since the company can keep these in case your company needs them again. If there are things that are being specified in your current banner and you plan to keep it for future purposes, you can use the current banner’s design or use it as a guideline, and make minimal changes in it only. Furthermore, in the events of business meetings or conferences, you can still utilize the banner. This saves the business from squandering its expenses. Roll-up banners are better than other forms of banners. 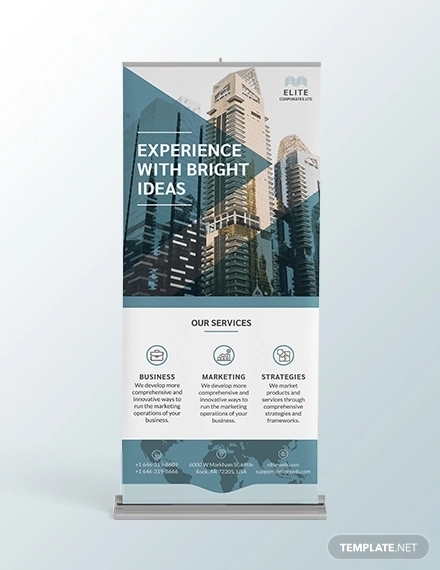 Aside from the convenience of using a roll-up banner, there is actually a lot of advantages in utilizing the actual banner. A roll-up banner can be used in different circumstances such as being displayed during symposiums and conferences. 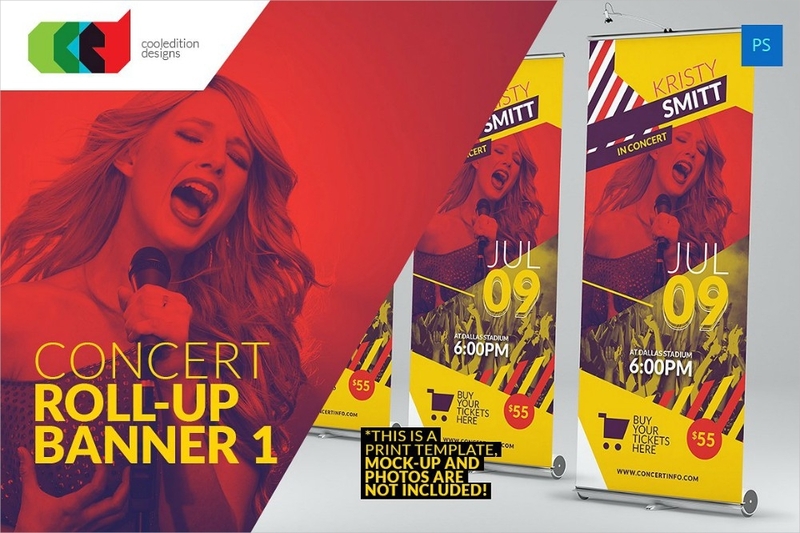 When putting roll-up banners with web banners, there is a higher chance that roll-up banners catch the attention of an onlooker. Web banners can be seen on various websites that netizens’ familiarity to them has caused banner blindness. Aside from this, pop-up banners can be verily infuriating. The latter is famous for causing delays when an internet research is performed. This makes people in the cyber world ignore banners no matter how relevant they are to the content of the host website. 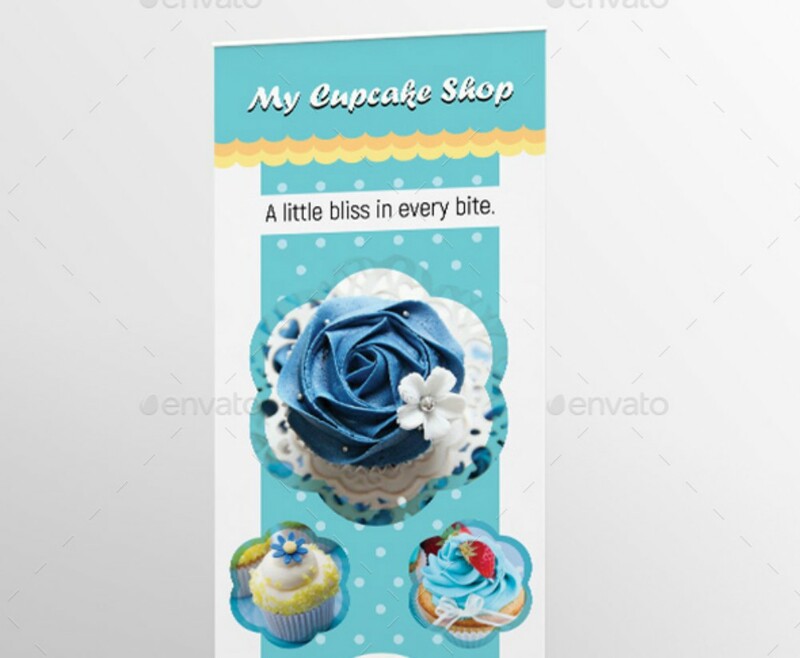 Roll-up banners can come in various sizes. The size is highly dependent to what is it you are going to promote, although it is ideal to always go for a little extra from the standard which is from 80 cm wide to 200 cm wide. 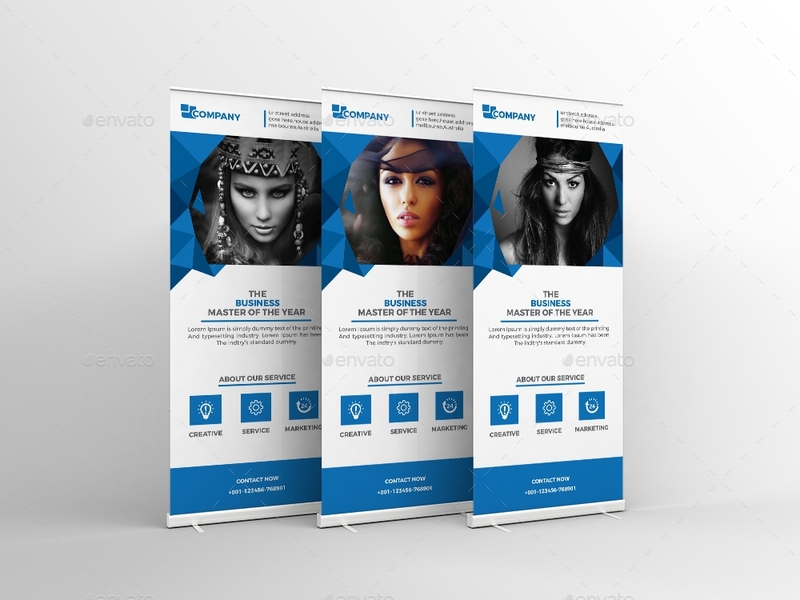 Small banners are usually used for business meetings and conferences which can be kept easily as these banners can still be used in future business or organization matters. 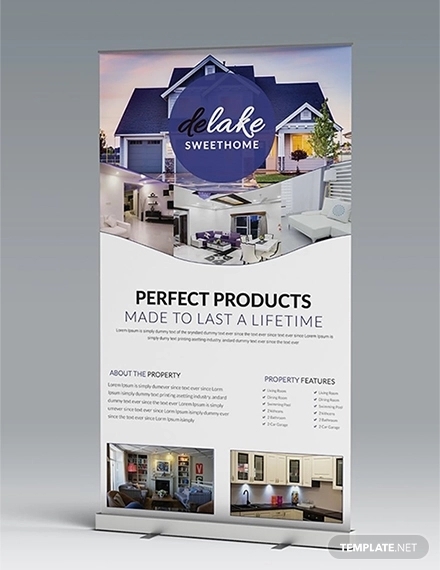 Wider banners can be used in marketing a product for this makes spotting your business products and services easier at a street corner, or exhibitions. A banner does not contain a detailed content since it relies mostly on the images, yet this does not mean you ignore the significance of it. Despite having too little content, you have to make sure that it remains powerful. The content serves as a call-to-action and if you come up with an uncompelling content, the adverse effect would affect all elements in your banner. Think about catchphrases that can make your targets want your business even if they know too little about it while keeping the content relevant to the other elements. A banner’s effectiveness relies mostly on the images. A good understanding of what your business is about grants you the decisiveness in choosing the most fitting images. Since the images do all the soundless communication with your target, you need to consider if the images relate to your business as well as your target. The images’ function is to stimulate the interests of your targets, indirectly forcing them to respond to your ad. Once your targets fall for the bait, you can expect calls of inquiries in a heavy queue. Your choice of colors is as important as the other elements of a banner since this is what indirectly guides your audience which parts of your banner are the highlights. Also, a good toning and combination of colors can be very inviting to your prospects’ attention making it easy to notice. Applying bland colors to the images and the design of a banner simply means a decline of conviction. You need to be very wary of not overusing colors for purposes of aesthetics because this leads to a tendency where the content becomes less comprehensible. Keep it simple and let your banner radiate the air of professionalism and conviction by not going way over the top. 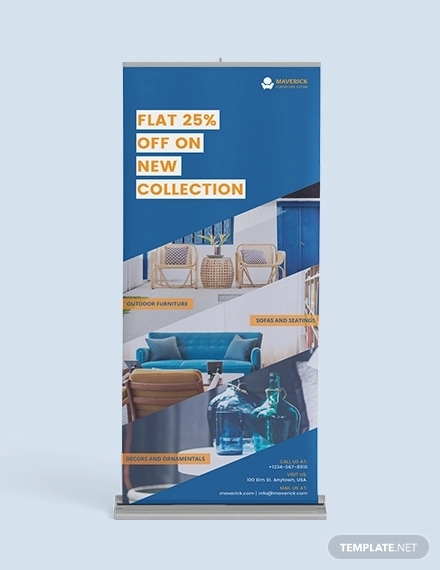 Roll-up banners remain effective despite their other forms (web or pop-up banners) that renowned companies in the current are still utilizing them. If we consider a roll-up banner’s advantages, imagining the halt of its production is impossible. 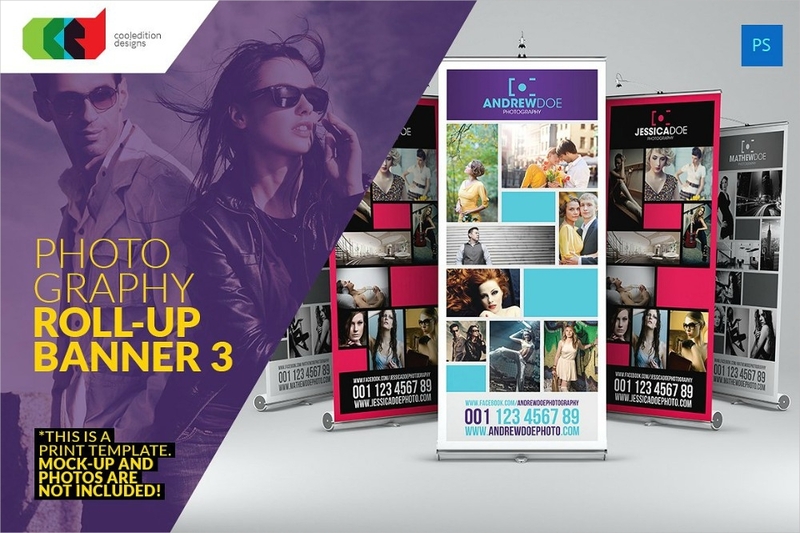 By taking advantage of the digital revolution and using an up-to-date software, making your roll-up banner will definitely be a task so easy that no sweat will ever break.